A sweet friend e-mailed me on Friday asking if I was okay. My post Friday was a mere sentence plus a scripture verse. Maybe you noticed too. I’ve written short posts before, but that was a record. Just in case you were worried, I’m okay, just harried and in need of some Holy Spirit perspective and clarity. 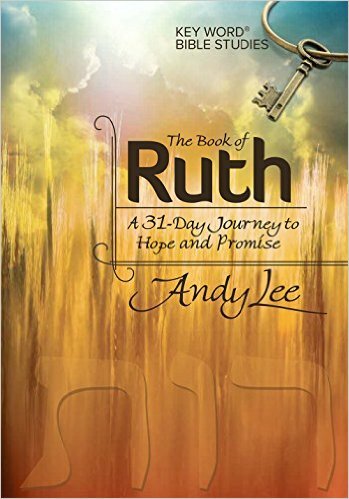 At the time, God’s Word seemed to be the best I had to offer. I was writing at 9:30 at night, barely able to keep my eyes open much less my brain and spirit working together to muster any wisdom. I’m on a quest to publish a book. Yes, the book that was the reason for this blog. 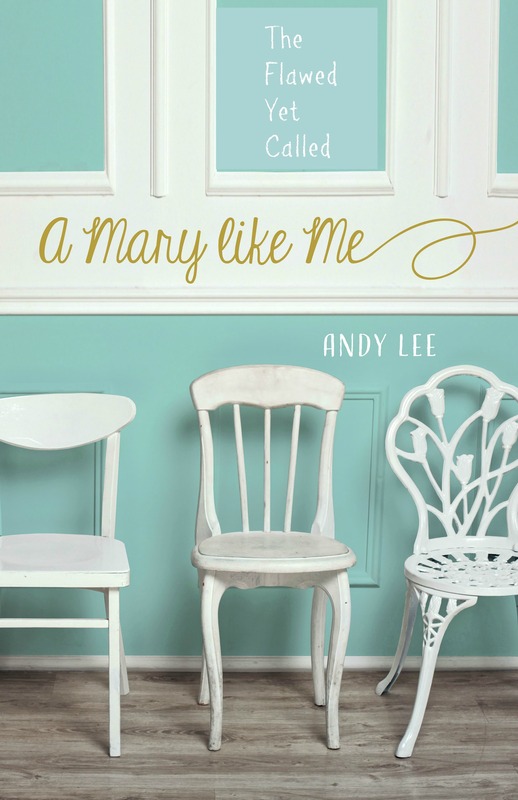 The title is now, A Mary Like Me: Imperfect Women Empowered by a Loving God. If writing the book was all to be done to publish it, I would just about be there. But the process involves so much more. You have to sell your book to an agent and publisher which involves book proposals and marketting ideas, editing and tickling the hearts and ears of prospective buyers. Doesn’t God sell the book? That was my thought when I started writing two years ago. God would sell it. But just as the Israelites had to take the promised land city by city, I have my part to do too. It’s a weird balance of trusting God and doing what is expected of me. Do you have trouble with this? Do you have a hard time figuring out when you must do the footwork and when you sit back and trust God? I’m also encountering the phenomenon of trusting God as I do my part. I bet it’s one of those ongoing lessons for all of us. This process forces me to the inner quiet depths with Holy Spirit. I need my time in the morning with Him more than ever before, and I need to write my prayers and the Lord’s responses on paper more than I do when life isn’t overwhelming. It’s a good place to be. Totally in need of help. You walked with me through my sister’s sickness and death. You’ve heard my cries for healing. You’ve heard my questions and grief. You’ve rallied around me as I’ve gotten back on my faith-horse and begun to ride again. Thank you for your camaraderie and prayers. I’m going to ask you to walk with me on this new journey. I need your prayers and encouragement. I want to close this post with one of the most reassuring, loving, and peaceful scriptures in the Bible. I pray if today finds you in stressful situations, (which I know many of you are facing) Jesus’ words will bring the same peace on you they gave me as I read my Bible this morning. I’ll be praying for you too. May Holy Spirit settle our minds and hearts so that we may know His presence, feel our worth, and hear His guidance.